Giving > Receiving = A Fact That Can't Be Argued With! 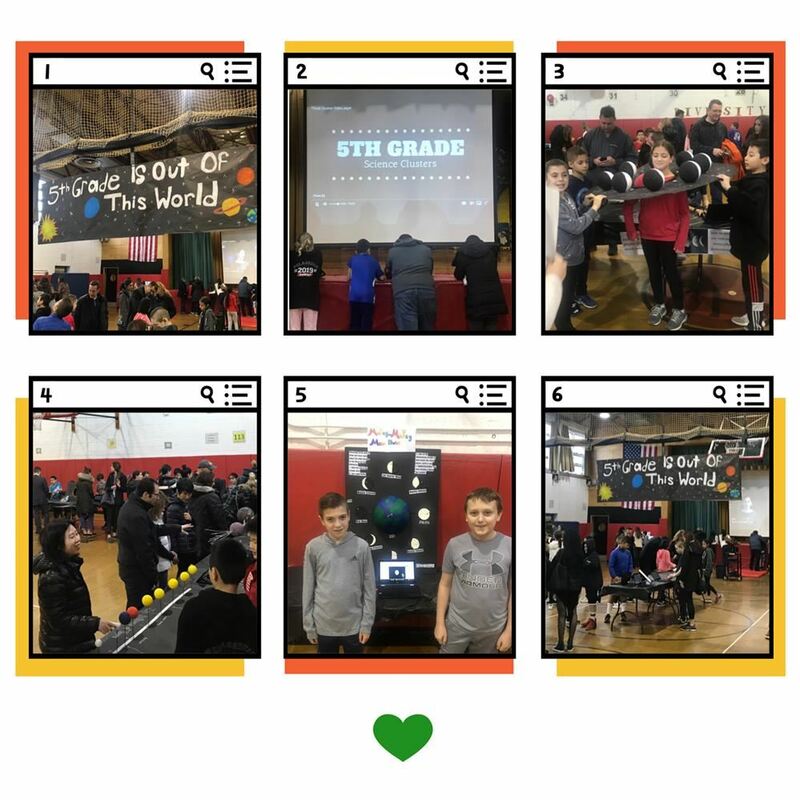 5th Grade Is Out of This World! The Berry Hill S.T.E.A.M. Fair was HOT! The International Evening will take place on Jan 16. 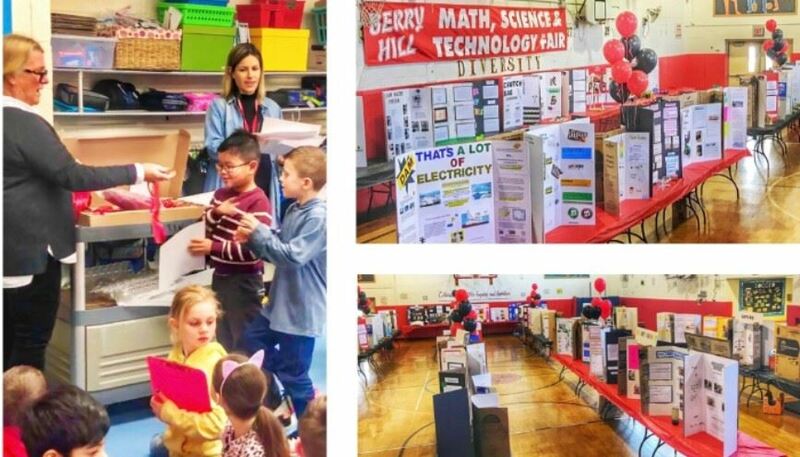 The Berry Hill School Community is committed to developing a nurturing, learning environment that encourages creative thought and a quest for knowledge in an atmosphere where respect, sensitivity, humor, and curiosity prevail.